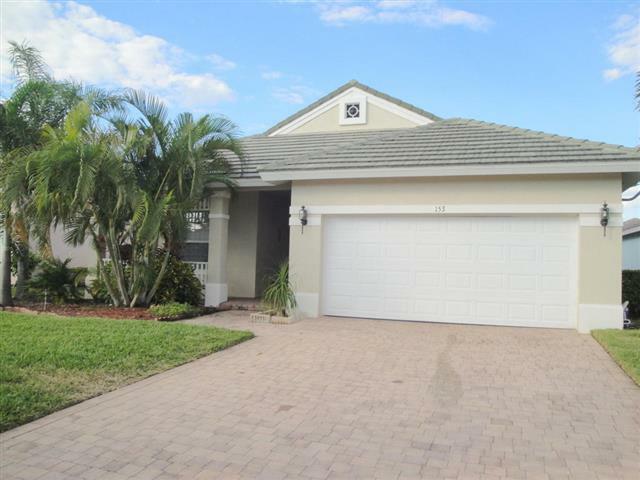 Very nice 3 bedroom 2 bath with 2 car garage Key West Style home located in the desirable community of Magnolia Lakes. This gem is CBS built with a tile roof. Features an open floor plan with split bedrooms and large great room. Kitchen has granite countertops and gas range for the chef of the family. Relax in either the open front porch or rear screened patio. Magnolia Lakes offers community pool, clubhouse, fitness center, tennis and more. Located in the heart of St Lucie West and close to restaurants, shopping and medical facilities.